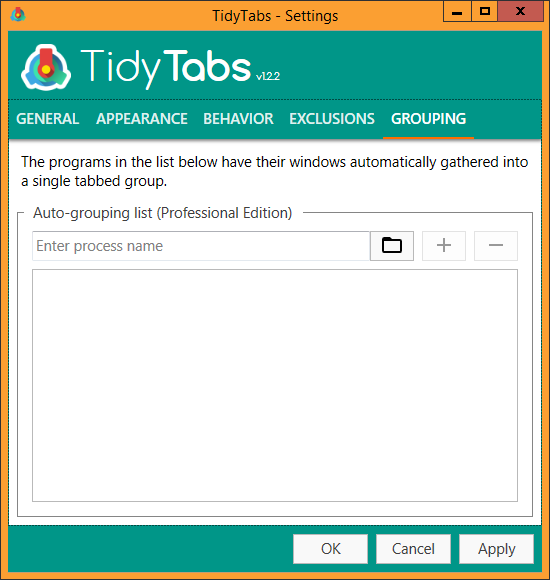 To access this screen, double-click on the tray icon, at the bottom-right corner of the screen, and click on GROUPING. 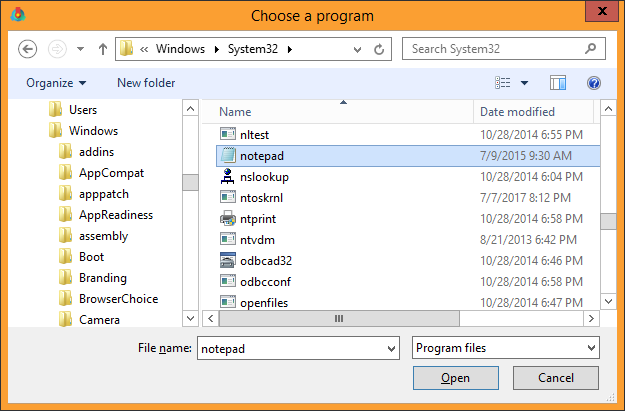 Note: This will not gather the windows from different applications into the same group. Each application will have its own tabbed group.